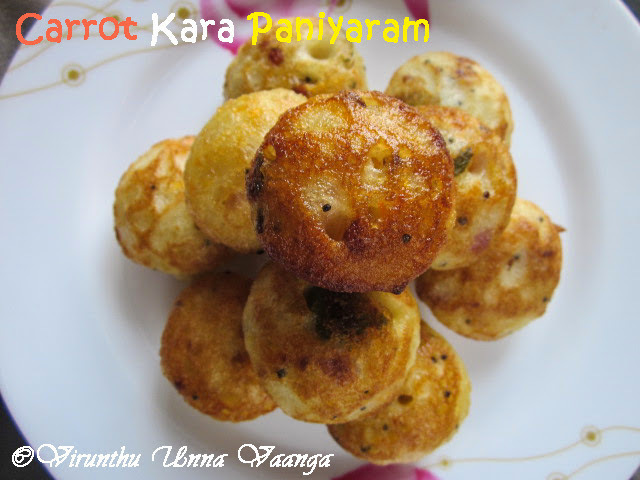 Hi friends, some days before I have posted sweet paniyaram... 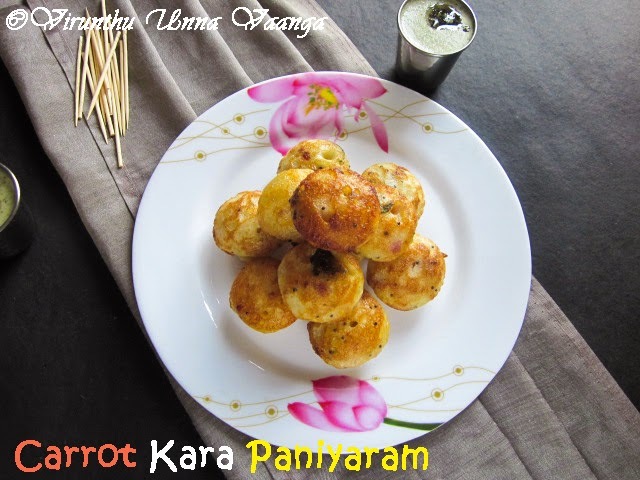 I think you will love that paniyaram and that day itself I try to make kara/Spicy paniyaram for the blog, but my mom mixed the jaggery syrup with all the batter. But 2 days before, I never forget to take some amount of batter for the spicy version and actually that day we prepared spicy version is more than sweet one. 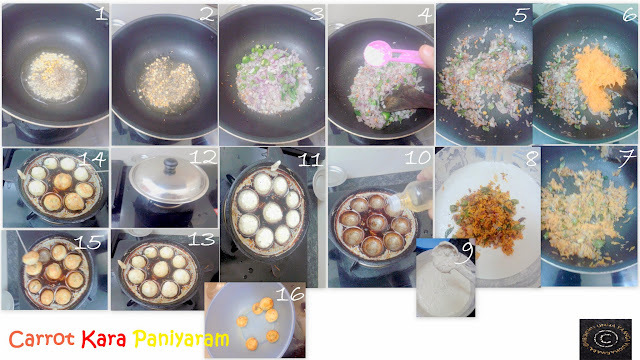 Here, I have given the tempering of spicy paniyaram, to make paniyaram batter plz. Check here, I have given full details with step wise pictures of making paniyaram batter. Heat oil in a pan, add chana dal, urad dal when it starts browning add cumin seeds and mustard seeds, wait for it crackles. Add chopped shallots, green chillies, curry leaves with little salt and sauté it till the shallots turns translucent. Finally add carrot and sauté it for 2 minutes, then switch off the flame. 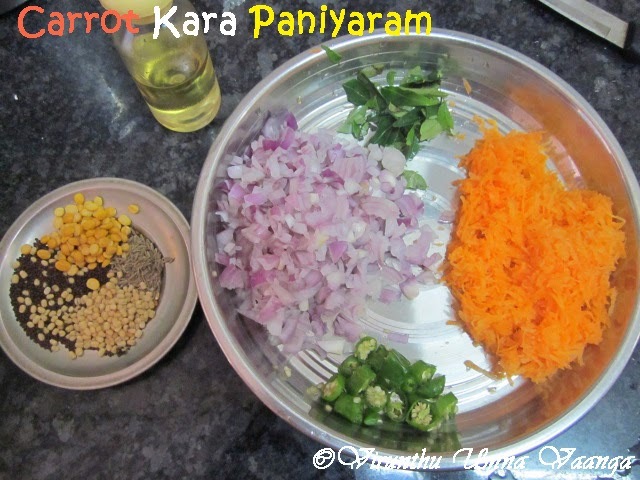 Now add the tempering carrot and shallots to the required amount of paniyaram batter mix it well by ladle. 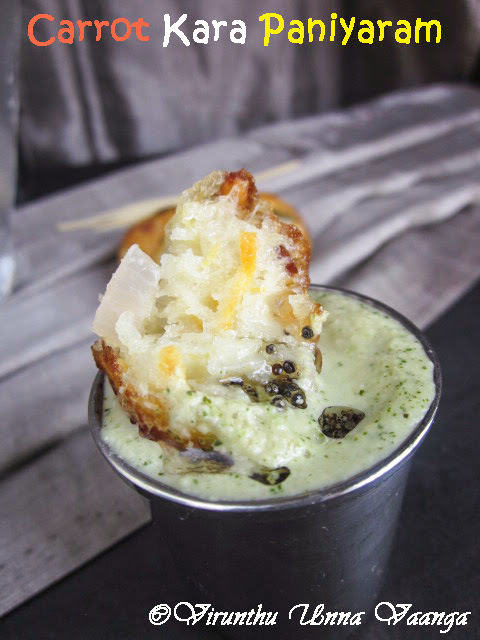 If the batter is very thick, add little amount of water to dilute into idli batter consistency and check for the salt. Meanwhile heat the paniyaram pan on low-medium flame. Add little oil to the each well. Pour the batter to ¾th level of the well and cover it with lid on low flame. 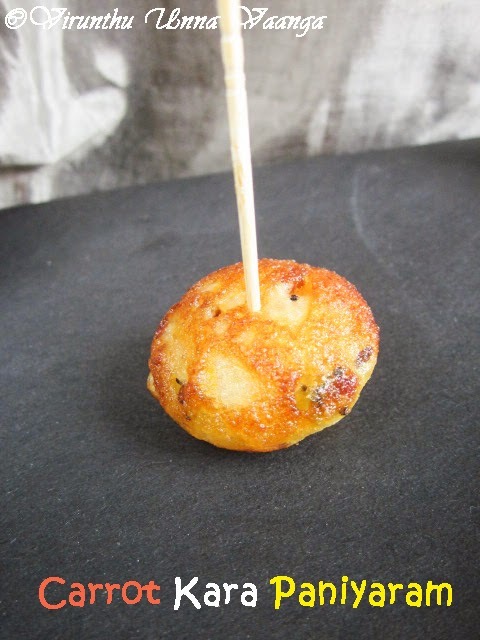 After 1-1½ minute check the edges of the paniyaram, it will be in golden color and flip it using skewer. Cook it for other one minute then take it out. Continue the process, till the batter remains or refrigerate the batter for further use. 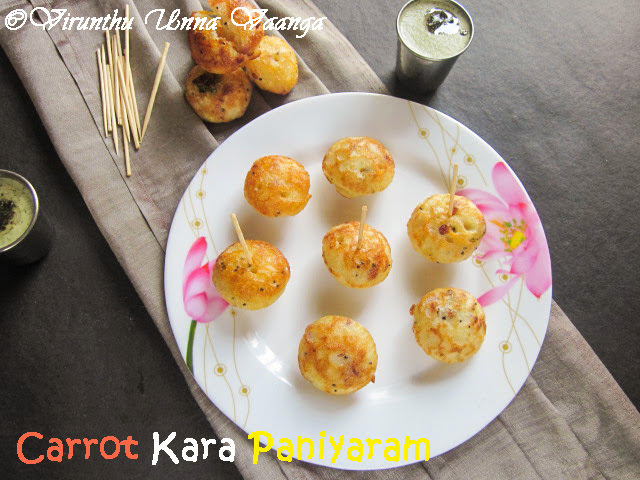 Serve it hot with Coconut chutney or Onion chutney. 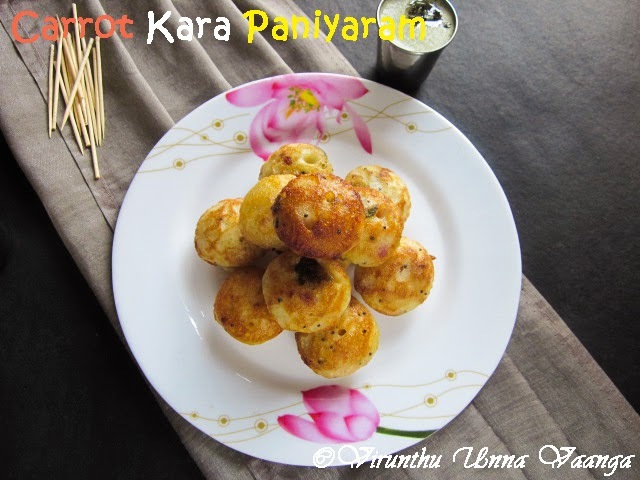 Paniyaram batter preparation is different from idli/dosa batter. 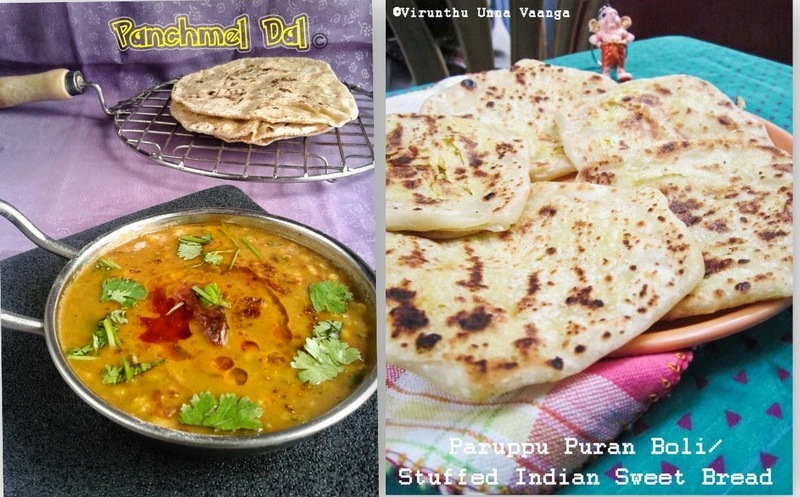 It doesn’t contain urad dal. You can any other veggies of your favourite. 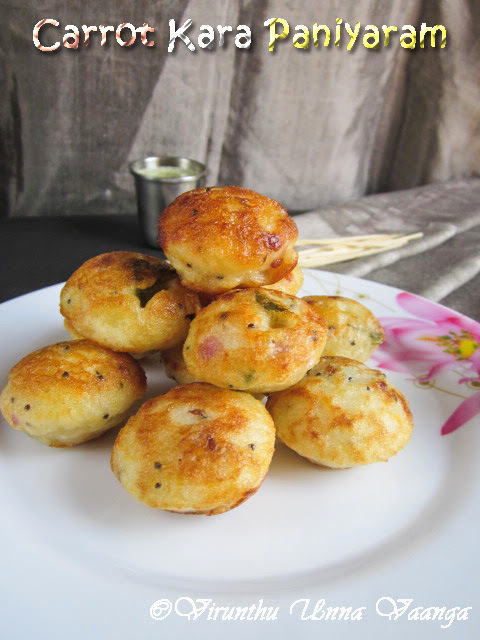 Enjoy every bite of the spicy paniyarams!!! So tasty and very well explained. 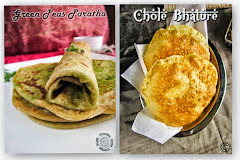 My mom makes these but always with dosa batter. I didn't know it is made with a separate batter. 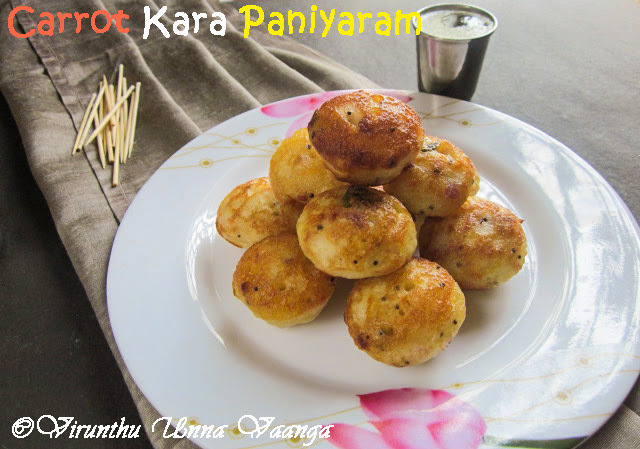 very very delicious kuzhi paniyaram :) love the way you have stacked them !! tempting me dear ! !